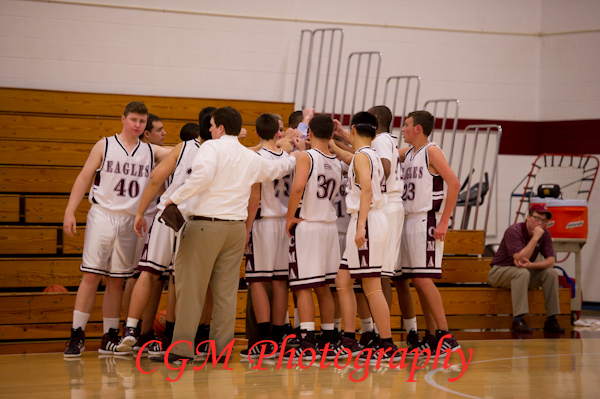 Tonight, I photographed the CMA Freshman Basketball Team as they played Rochester High School at Culver Academies’ campus. The game started out looking as though Culver might have been a little out matched. However, after a couple of minutes, the CMA Eagles found their groove. Though Culver trailed most of the game and only took the lead one or twice for around 15-30 seconds, Culver pulled it out in the 4th quater. With a minute and half left in the game, Culver took the lead and held it until the end. It was a great game to witness. This past weekend, the CMA and CGA fencing teams hosted their annual fencing invitational, which brings several hundred kids attend from all over the Midwest to Culver. 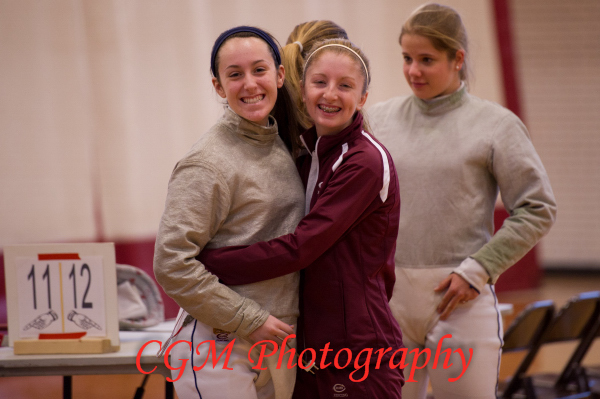 For this event, the Culver Academies’ Gymnasium is turned into a massive fencing arena with over 40 fencing “slips” set up in different areas so that 80-90 kids can compete simultaneously. It was a madhouse to try and track and locate the Academies’ students as every competitor essentially wears the same uniform. To make matters more difficult, some of the students had protective gear that covered their Culver Academy patch. I had a hard time ensuring that I was following the correct students. This past Friday night, I ventured out in the snow and cold to watch the CGA Polo Team as they hosted a polo team from Atlanta. 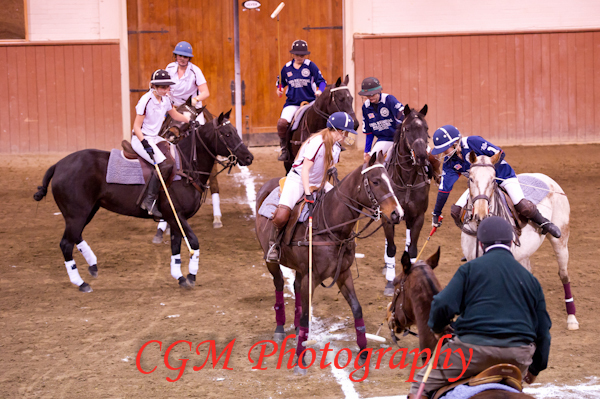 The CGA girls played hard, but they were a little outmatched by the team from Atlanta. Though CGA lost, the game was still fun to watch as there was lot of action and excitement.